Migraine attacks are not only miserable, but mysterious in how they come about. They can be brought on by stress, anxiety, food, noises, lights, or even smells. One thing about migraines though is that the triggers are often outside of your head. While doctors continue to learn more about our brain and how to regulate the physiologic processes inside us, we can try to reduce or avoid the triggers for the migraines. Move Forward PT recently described a case in which trigger point physical therapy helped an individual end her 30 year cycle of migraine suffering. 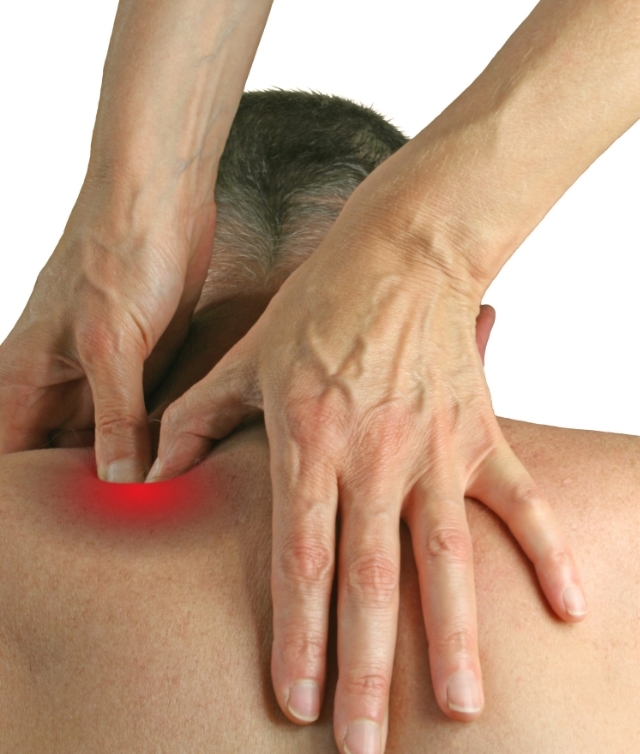 Trigger point PT uses deep pressure, typically applied with your hands, to release myofascial trigger points. Trigger points are sometimes colloquially referred to as muscle spasms or knots. If you've ever ran too hard without stretching, or tried to carry that new TV upstairs yourself, you might be familiar with the pain of trigger points and how it can spread and irritate other parts of your body (we call this referred pain). 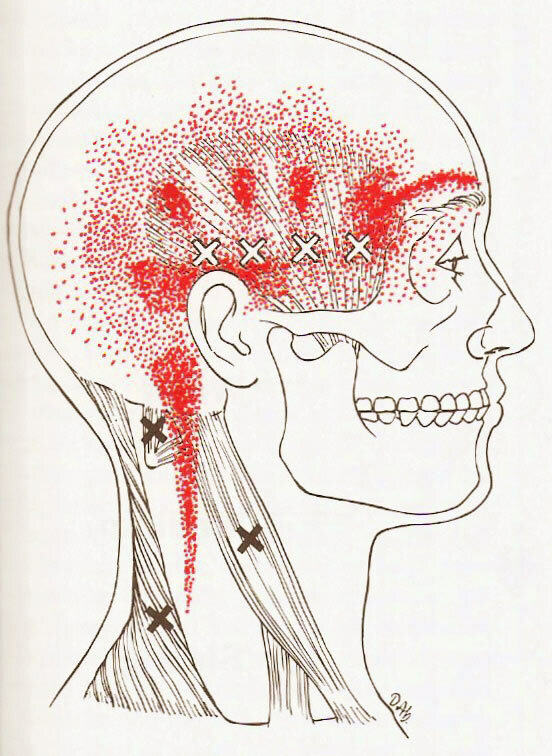 In some cases, the trigger points refer to other body parts and trigger migraine attacks! If you've tried everything else: diet, medication, acupuncture, maybe the problem lies elsewhere: not in your head but in the muscles and joints just outside of it. Many physical therapists are trained to release of trigger points as well to determine when you need the care of a physician or other specialist. If your migraine has been keeping you from living the life you want, give your physical therapist a call and find out if he can help! Hands on trigger point release. Read more about Angelie's story about how physical therapy helped her overcome migraine and get back to her life at Move Forward PT. Newer PostBack to Sport - and TRIUMPH!